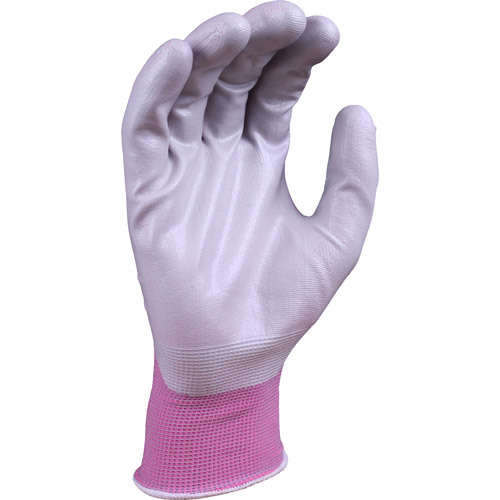 These gloves are a good fit and wash well. They dry quickly if they get wet in use too, which is a bonus. I wear them when on the yard mucking out and turning out my horses and they are fabulous for this as they are thin enough to allow you to do tack up easily, whilst being strong enough for the 'dirty' stuff. 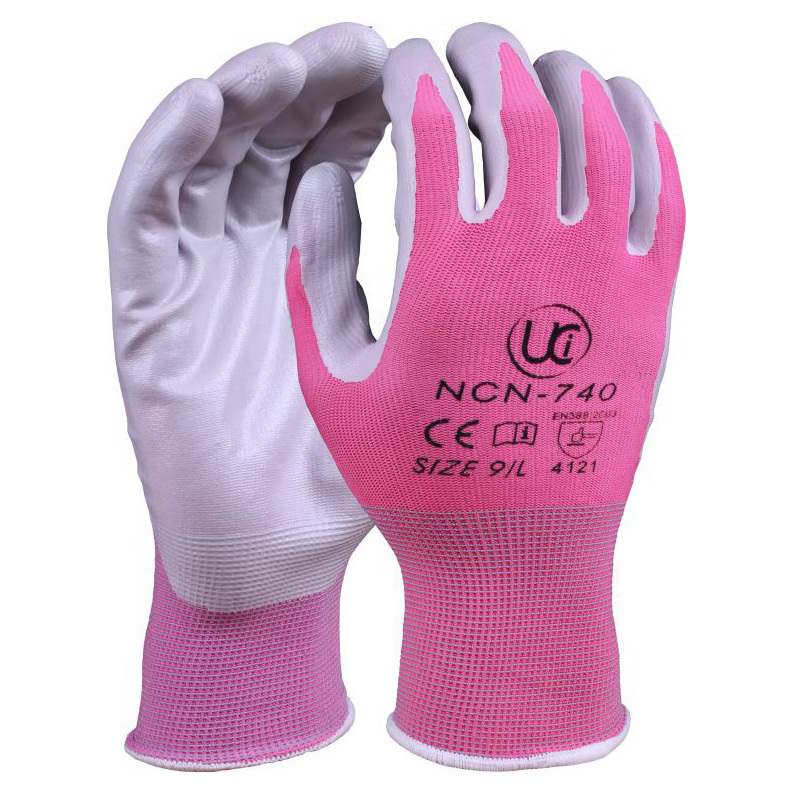 They are quite long lasting - they tend to wear on the fingertips first but the remainder of the glove stands up to more wear and tear. Would highly recommend. smashing - AND I can find them AND hubby doesnt try them !!! These were bought for some else but they said they were really good for the price. Thin enough to be able to feel what you were doing but strong enough to be able to withstand a little rough handling. 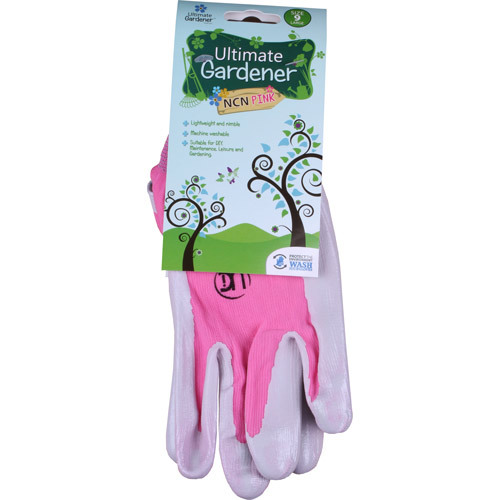 Keen lady gardener with nice nails. Just the protection I need. My wife uses them for gardening and found them to be excellent for this purpose. Very good value and recommend them.